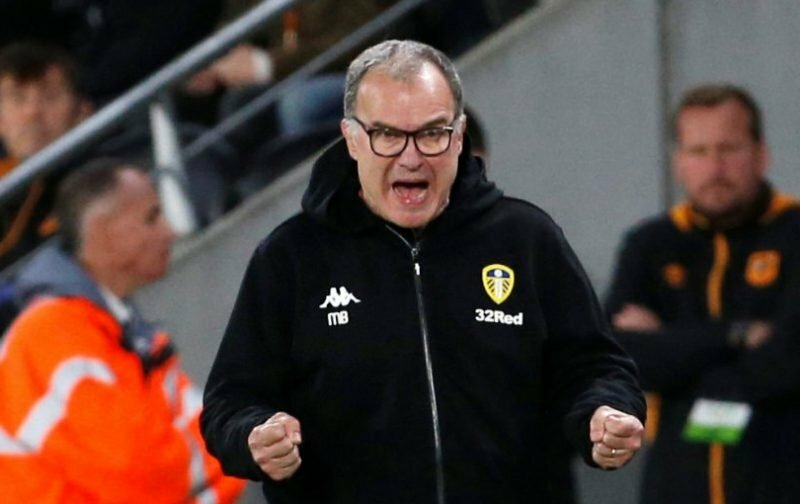 With reports over the weekend that Everton were apparently lining up a move for Leeds United manager Marcelo Bielsa with pressure growing on current incumbent Marco Silva, few fans are taking the speculation seriously. I covered the ‘exclusive’ from the Mirror even though it was picked up by news aggregators after the Daily Express had covered the speculation yesterday. 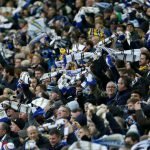 My choice of words speak for themselves, but of course, as the story gained further traction online, plenty of the Elland Road faithful were keen to have their own say about the potential development on social media and whilst it’s fair to say few took it seriously, my own personal favourite may have been the Football Association were somehow involved in a further conspiracy to derail our season. It’s wrong on so many levels, but it does raise a smile. Such is the faith in Bielsa, comments that Everton would be a step back given what he can achieve with us speaks volumes for me as he certainly doesn’t seem the kind of character to simply be swayed by the wage packet. You right Josh. Marcelo is 100% integrity. I guess that is the main reason why the media don't understand him. Don’t believe all that Tabloid rubbish do you? Dear me!